UUC RFC – The virtual home of UUC Rugby. 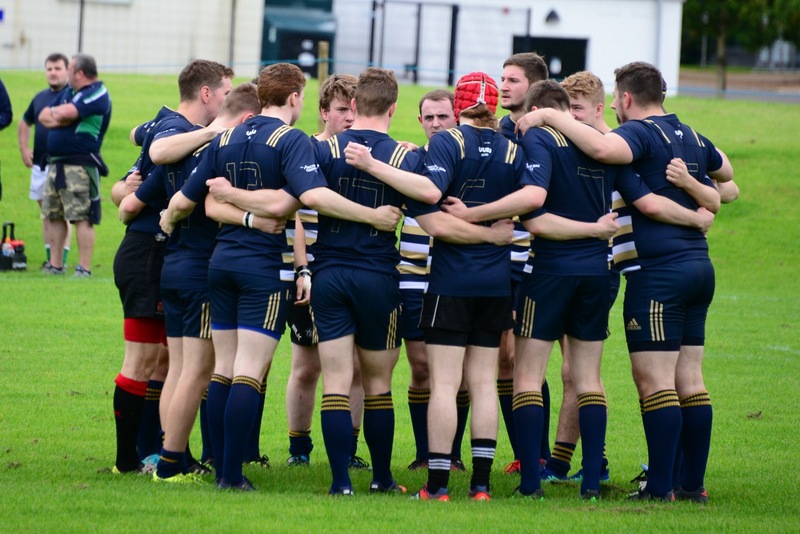 Established in 1968 and now in its 50th year, the Ulster University Coleraine rugby club has went from strength to strength in past seasons. Unlike other clubs in the province, UUC are a small club, with no big budgets or allocations – they play solely for the love of the game. UUC also has a full time rugby development officer, dedicated to improving the standard of rugby at the club. One of the best kept secrets of the North Coast is that you don’t have to be a student to play for UUC. The rugby club is open to all, not just registered students. Therefore the opportunity to make use of the excellent facilities and training is available to players of all ages and abilities. The 2XV play in the Provincial League 5 and continue to play an excellent standard of rugby each week, showing dedication to the club and challenging their opponents each week. The dedication of the 2XV allows the club to advance further in the league and the cup competition each year, it is the hope of the newly developed squad systems at UUC will allow the 2nd XV to become competitive and aim to win this league. Unlike other clubs UUC also compete in a third league. 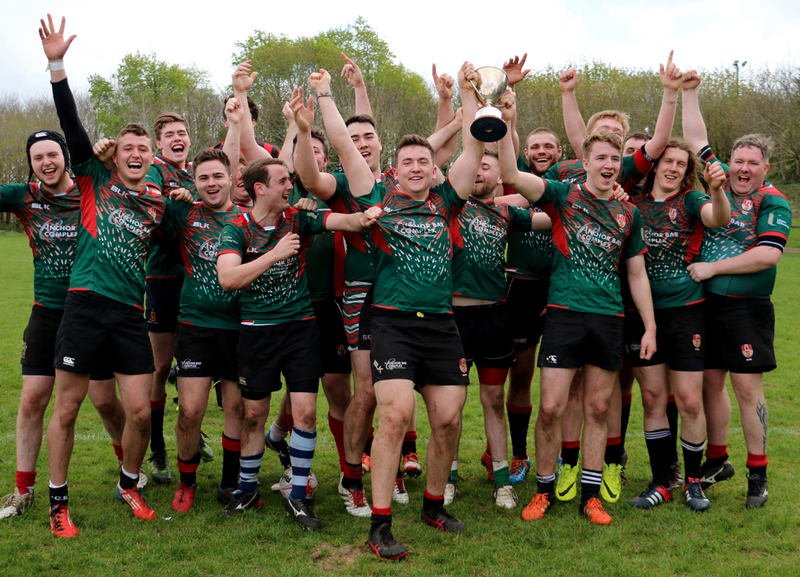 The club competes in the Irish Colleges League in the Colleges Cup division 1B, allowing players to gain even more rugby experience, playing teams from all over Ireland. Another bonus is that students at the University can play for UUC in the Colleges League without affecting their registration status with a home club. This season UUC hope to build on their success on last season progressing onto the quarter finals in the Junior cup after an impressive win over local rivals Coleraine RFC, it is the aim of the club to further this ambition this season. UUC Rugby club is the perfect club for all young players to use as a stepping stone from school to senior rugby. Several players have gone on to play for AIL club sides. So if you’ve ever had the urge to re-live the excitement of your student days, or even sample the ‘student dream’ for the first time – here’s your big chance – and you won’t even be asked to open a book! In the 2018/2019 season UUC aim to push for a top half of the League Table. The 1XV have had a positive start to the season although having been defeated in the open games of the Conference League, the score margin conceeded has drastically improved. The team hope to build on this success for the rest of the season. 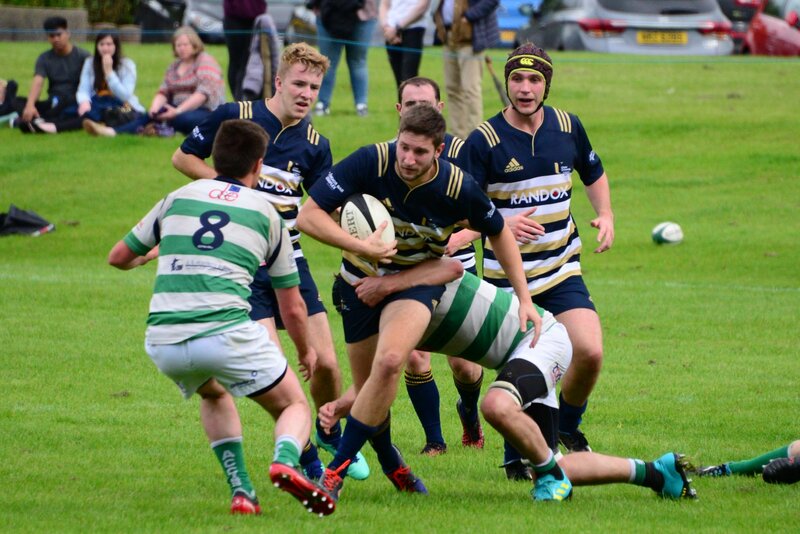 UUC RFC previously unheard of in rugby circles a few seasons ago, but now they have definitely made a name for themselves, and are a team to watch in the new season ahead. A small club, of students and non-students alike – playing for the love and passion of the game. If you are interested in playing rugby then get in contact with us below..